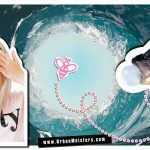 Ocean pollution is on our minds and here is the second edition of our Save Oceans Guide with green partners ModestFish.com. Oceans cover over 70% of Earth’s surface, carrying out approximately 50% of global primary production(refers to chlorophyll production having a direct impact on atmospheric oxygen and carbon levels), and holding up to 54x more carbon than our atmosphere. It’s our oceans that are driving the weather, regulating temperatures and ultimately supporting all living organisms. The commercial importance of oceans is just as enormous. Oceans are also the source of livelihood of millions of people dependent on it for food, sustenance and commerce. Shipping accounts for the transport of 90% of the world’s international traded goods. In US alone more than $128 billion in GDP annually results from ocean tourism, recreation, and living resources. And the bane of all this- ocean pollution and us. Polluting ingredients in excessive quantities from sewage discharges of cities and agricultural and industrial runoff have created what are called dead zones in the oceans- areas with dangerously low oxygen levels (hypoxic). 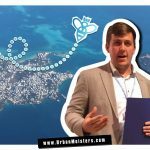 Do you know how mant discovered dead zones there are? Close to 500 dead zones, covering more than 245,000 km², which is equivalent to the surface of the UK! Just so you know over 80% of the sewage discharged in to the gorgoues waters of the Mediterranean is untreated. A fact you should know while enjoying the azure coastline of the French riviera and other beloved beaches. Waste water is another big reason of ocean pollution- 12 billion of municipal wastewater is discharged into oceans. The other biggie of course is plastic. Out of the roughly 1.4 billion pounds of trash that’s dumped into oceans every year, 5-13 million tonnes is plastic leak worldwide. 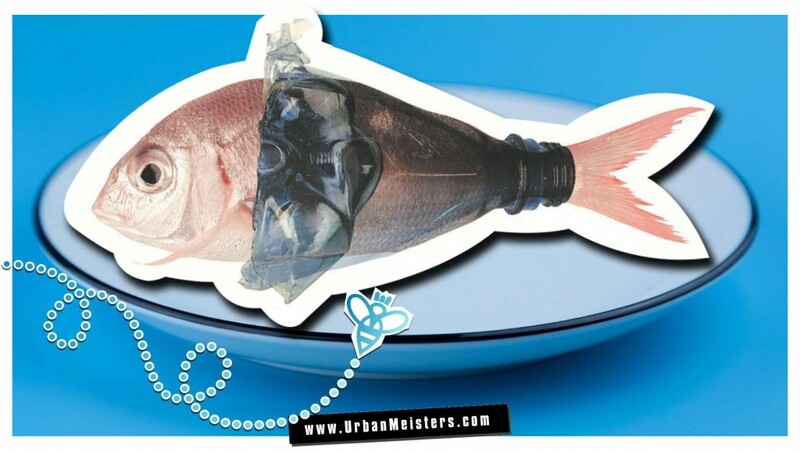 A huge part of this plastic is the variety we don’t pay attention to while consuming daily. Every single green living blog will tell you about shopping bags, PET bottles, straws, single use cutlery and cups and other plastic items in the kitchen. 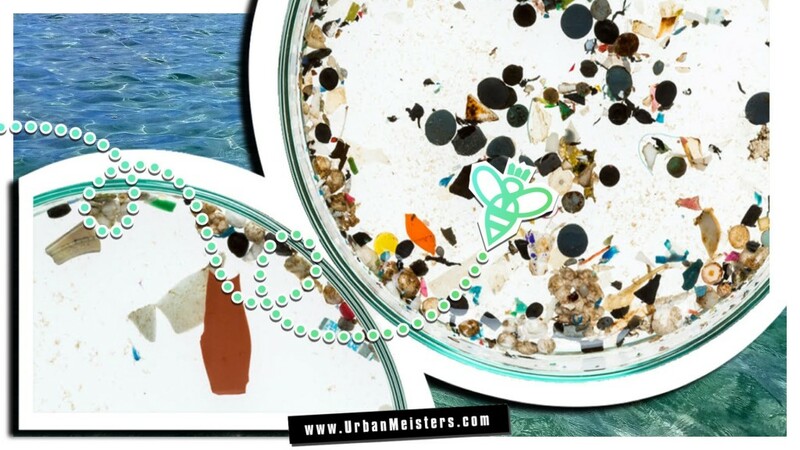 Which is very important to cut out of urban life mind you, but UrbanMeisters also wants to draw your attention to the plastic we hardly suspect and we’re doing that in our Save Oceans Guide. Last edition we drew your attention to the micro problem of chewing gums- a plastic polymer– which has a big impact on enviornment. Today’s spotlight is on the not so good but old razor. Readers our effort here is to help you cut plastic from everyday life as much as possible to leave an overall more healthy carbon footprint. These types of plastic are easily removable from our activities. So let’s see what green alternatives have we lined up for plastic disposable razors. 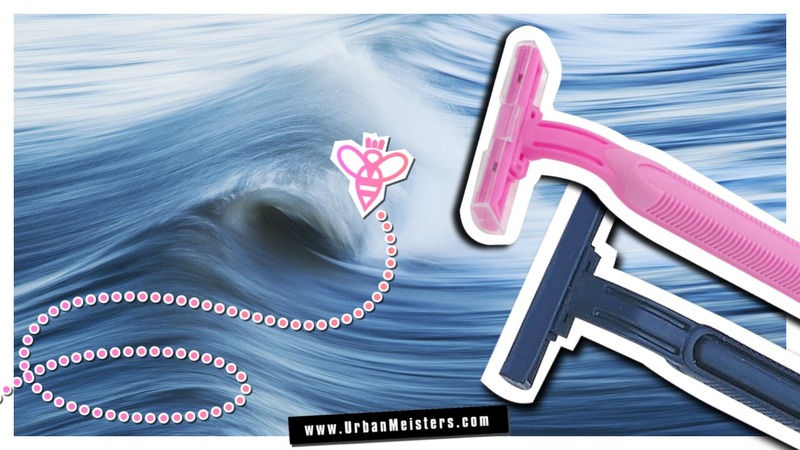 Ocean Pollution is connected to disposable razors? 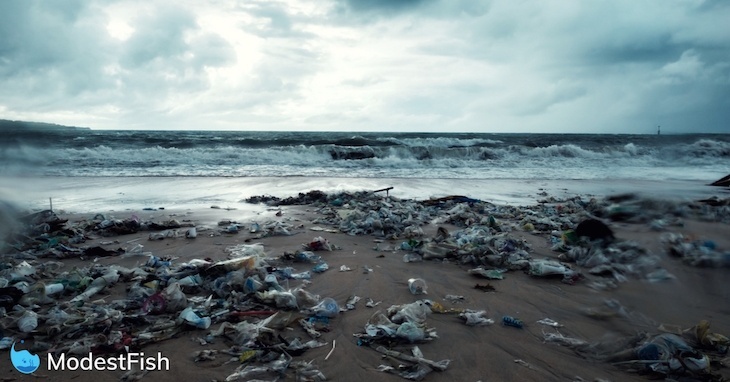 It probably sounds outragoues but the connection is not so difficult to make especially keeping in mind land pollution is inextricably linked to ocean pollution. Consider this- the United States Environmental Protection Agency, estimates 2 billion disposable razors are thrown away each year- just in US. That’s because you can’t recycle your standard disposable razors- these go directly in the landfill. Perhaps the most wastful product in your grooming rituals. Even a toothbrush has more life than disposable razors and we have the perfect green alternative for that too- Bamboo Toothbrush by EcoBamboo for green oral care. A lot of women also use disposable plastic razors for their grooming and it’s not just the men. Ladies and gentlemen give your grooming a green makeover with these planet approved alternatives for shaving. It’s expensive but does work out cheaper in the long run actually. Do the math- an average 4-pack of of disposable razors cost you about Euro or $8 lasting roughly 2 weeks- $200/ year. An electric shaver might cost you between $30-$50 one time and avergae life cycle is definitely a year if used properly. Just show it some love. If you wnat to go completely green on us- which we love by the way- go the whole 9 yards and get one with a solar charger. If you’re not able to give up disposable razors, there are some made from recycled plastic that at least a shade greener than the ones you’re using now. It may not help to eliminate the waste, but definitely works to reduce it. Especially if you sharpen your blades for reuse. 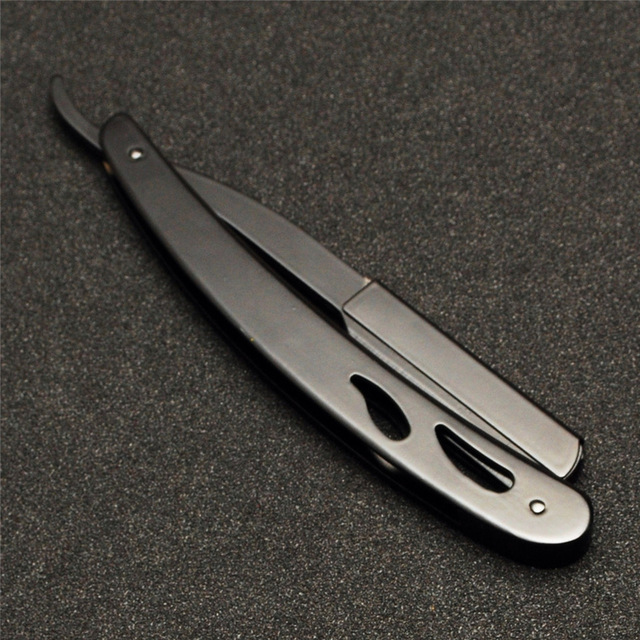 This might seem a daunting prospect, but using a straight razor on your face gives fantastic results. Plus, you’ll look cool doing it. 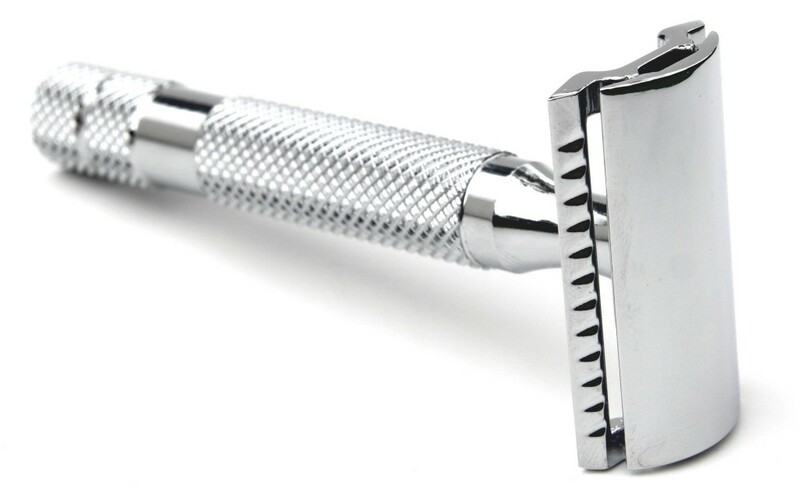 So how about manning up to the good old way of straight razors? Train under a skilled barber first perhaps before taking things in your own hands! The predecessor of your disposable razor, traditional safety razors only require you to throw away the blade, which can be recycled. They’ve been around for just over a hundred years and come in a vast array of styles. So maybe time to go back in time for greener ways. That’s another edition of our Save Oceans Guide. Our consistent effort will be to help reduce ocean pollution and make you a part of it with small doable steps. 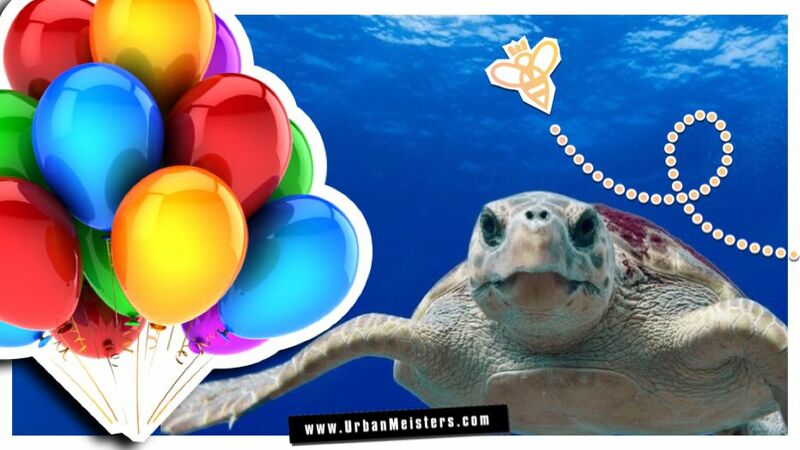 If you have more suggestions on plastic products that we don’t think much about like razors or chewing gum and how to stop ocean pollution then write to us on contact@urbanmeisters.com or post your tip on social media with #GreeningIsWinning & tag @urbanmeisters (on Facebook, Instagram & Twitter). Let’s share our green living hacks.